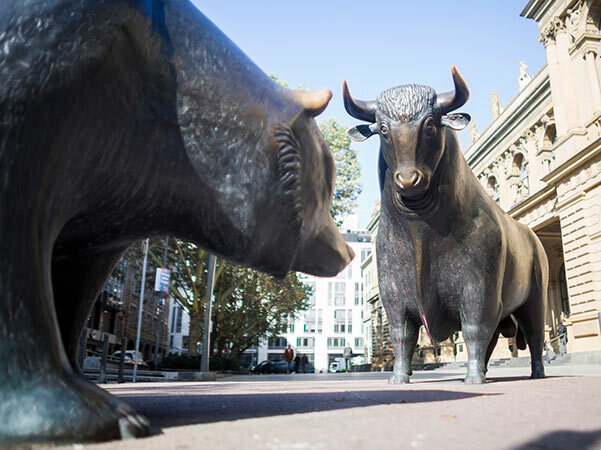 Few Shareholders in Germany: Are we missing something? The share of shareholders in the German population is rather low compared to other highly developed countries. What are the causes for this German particularity? Are Germans more risk-averse than others? Alternatively, do Germans act irrationally? Are other forms of saving riskless and what about returns in competing asset classes? Not any deviation from the mainstream rectifies policy action. After answering the questions above one may get an idea, whether politicians should intervene and try to increase the number of shareholders in Germany. What do you say? Jens Boysen-Hogrefe has been at the IfW Kiel Institute for the World Economy since 2008. He is a member of the working party on tax projections at the Federal Ministry of Finance and Deputy head of the IfW Forecasting Center. His research is in the fields Business Cycle Analysis, Forecasting methods, Public Finance.